OVER 150 MILLION GAME PLAYS AT Miniclip.com, Wii and Nintendo DS. THE SMASH HIT GAME IS NOW AVAILABLE ON iPHONE! 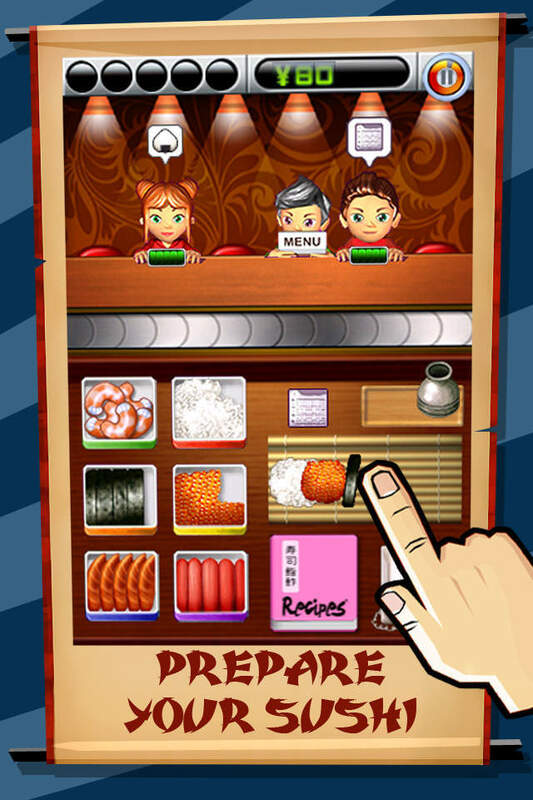 Take charge of a bustling Sushi Restaurant in Miniclip SushiGoRound! 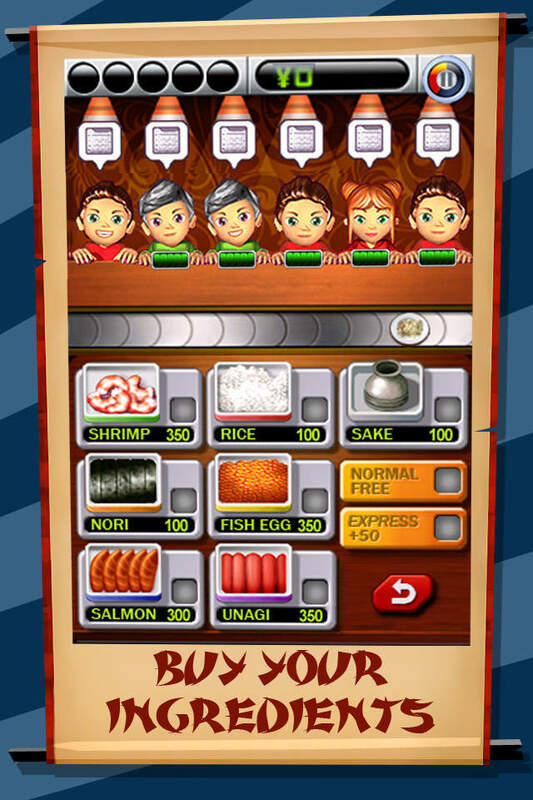 Join our hero and his mentor, the Sushi Master, on their quest to make delicious sushi, serve as many customers as possible and impress a beautiful girl. 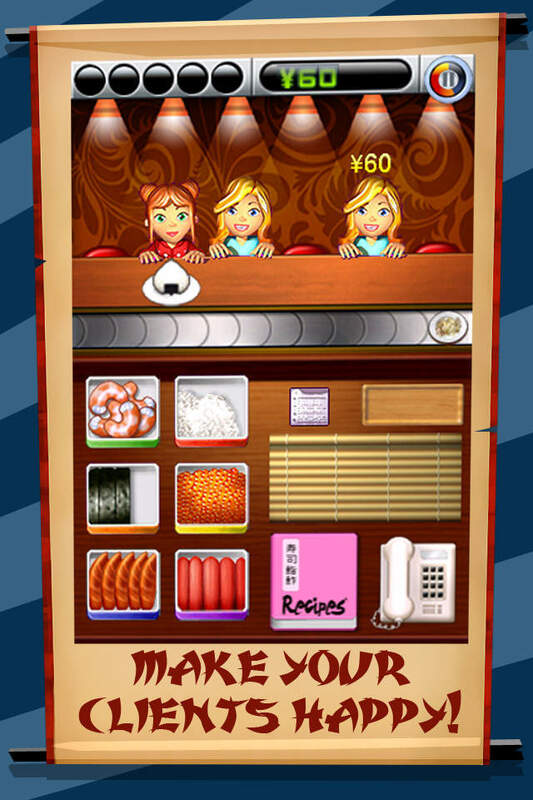 Use your memory and skills to create a variety of exciting sushi dishes and serve them to your waiting customers. Order in new ingredients as they run out, check out the different recipes in the recipe book and make sure everyone is kept happy. This fast paced and frustratingly addictive game features many challenging levels, and guarantees you long hours of fun! ★ Fixed crash when device was set to spanish. 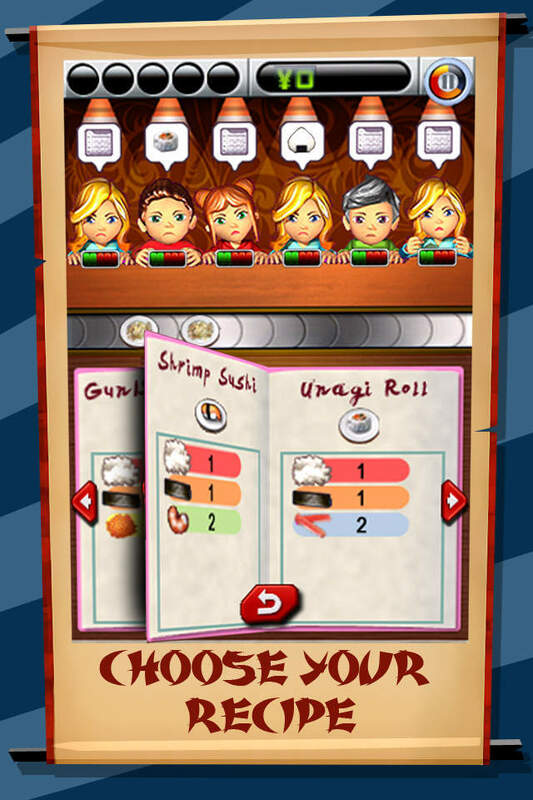 Thanks for your support of SushiGoRound!